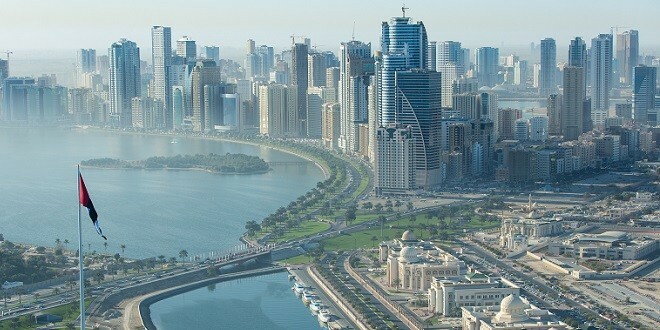 The Government of Sharjah has set its annual budget at AED 20.3 billion (US$ 5.5 billion) increasing government spending by 2 percent, according to an official announcement made this week. 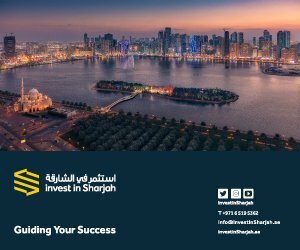 In common with 2015, 46 percent of the budget has been allocated to economic development to support the sustainable growth of Sharjah’s economy. Meanwhile, the government expects an 8 percent increase in revenue due to efforts to diversify resources. Last year’s budget increased spending in economic development by 22 percent (to a total of 45 percent of the budget) and the 2016 budget retains this focus. Sharjah has put a wide range of initiatives in place to diversify its economic base, encourage inward investment and develop global trade. 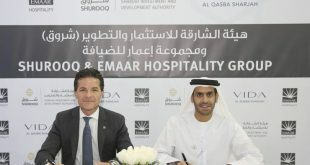 Recently, it has backed a number of government and semi-government initiatives to attract startups and support entrepreneurs locating in Sharjah. 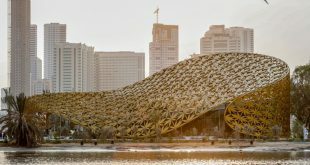 In January, the government announced the creation of Sharjah Media City, a free zone for media and creative industries. 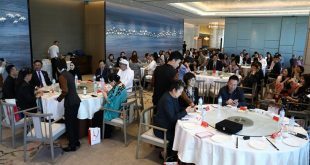 According to global rating agency S&P, Sharjah’s real economic growth can be expected to remain robust, although growth has slowed somewhat in the face of changing regional economics. S&P ranks the four largest sectors in Sharjah’s economy as real estate and business services (accounting for 21 percent); manufacturing (16 percent); mining, quarrying, and energy (12 percent); and wholesale and retail trade (12 percent). The 2016 general budget also allocates 26 percent to government salaries and wages and 10 percent to education and culture, similar to 2015 levels. 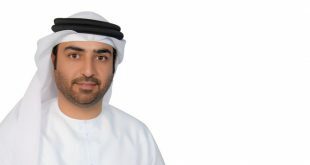 Meanwhile, spending on government administration has increased from 10 percent in 2015 to 13 percent in 2016, supporting objectives to improve employee welfare, increase the percentage of Emiratis employed in the sector and provide jobs. Some 2,500 new government jobs are expected to be created under the new budget.